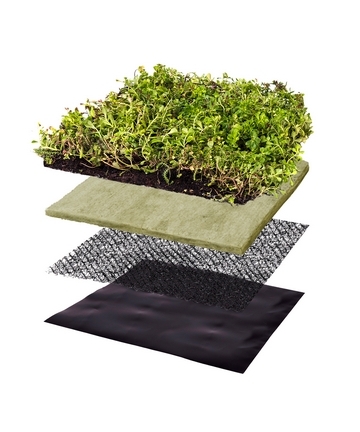 The LiteN’Less™ 725 Advanced has a thicker pre-grown sedum mat making it ideal for colder zones. The system is lightweight and soilless, with no “loose” growing medium. 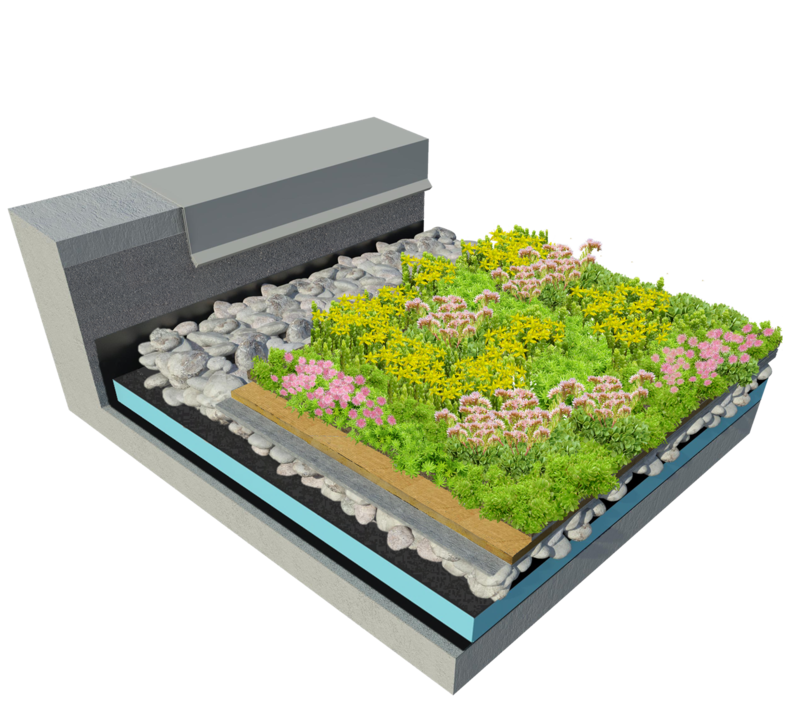 The Needled Mineral Hydro Blanket is non-petroleum, formaldehyde-free soil alternative that acts as a water reservoir and supports plant heath. 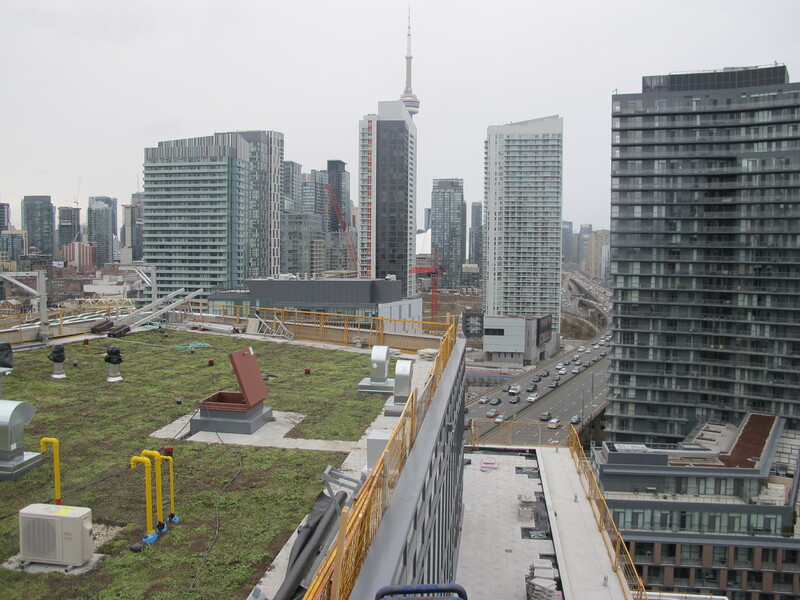 The Needled Mineral Hydro Blanket holds up to 90% of its volume in water and is reliable throughout the lifespan of the vegetated roof. All components delivered in the form of rolls that allow for a clean, fast and simple installation. 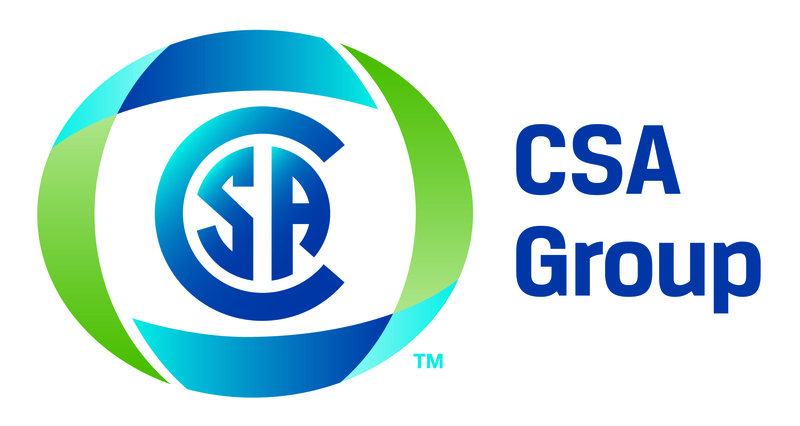 Achieves more credits under LEED program. The roof membrane is located on top of the insulation and therefore subject to destructive elements such as ultraviolet degradation, thermal cycling, hailstone impact, and other environmental hazards. 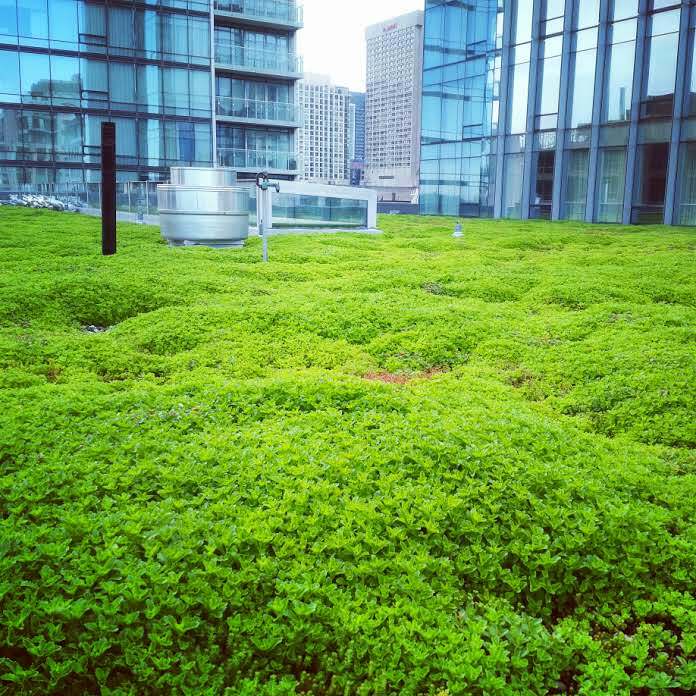 The LiteN’Less™ vegetated system is loose-laid on a CRA which helps to protect and extend the lifespan of the roofing membrane. Insulation is located above the roofing membrane. A root barrier is installed in between the insulation and roofing membrane to promote open diffusion and ensure the top surface of the insulation has a ventilating air space. The roofing ballast above the insulation becomes part of the system and acts like the drainage layer. Contact us for other roofing assemblies. 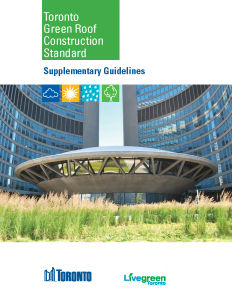 Next Level Stormwater Management provides a Survivability Report with details about the success of our projects to assist with permit processes, such as the City of Toronto permit application. For more info or help with other municipalities, please contact us.